Looking to get more active?… this could be for you! You get to paddle boarding alongside function fitness. Stithians Lake is so beautiful, and who doesn’t love a bit of paddle boarding? 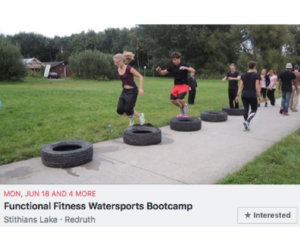 She is famous for her Crossfit training and coaching, so rest assured you’ll get a good workout as well as a fab view of the lake! Side note, if you’re a working professional looking to get more fitness in your life we highly recommend Emily as a personal trainer – she will work with you to reach your fitness goals. Get in contact with her to discuss what you want and she’ll make it happen! 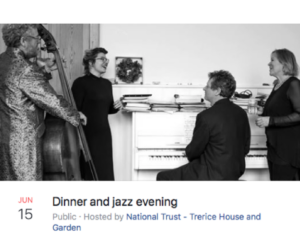 Held at Trerice Manor, come and experience a jazz evening with music and dinner in the barn restaurant. 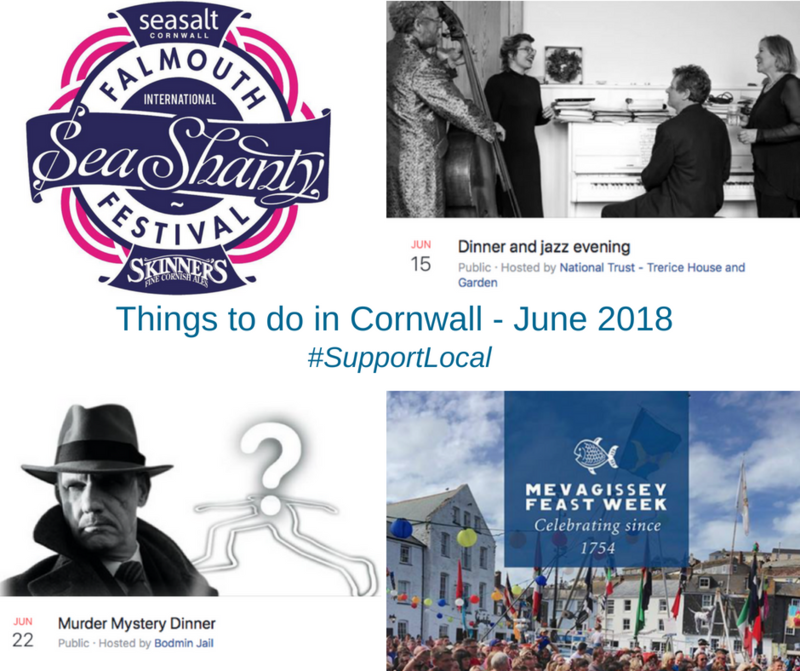 Listen to the cool sounds of a local jazz quartet whilst enjoying a delicious two course meal followed by coffee and mints. 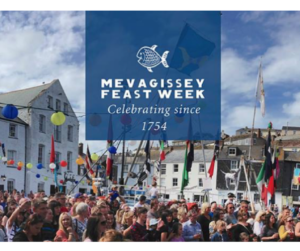 Visit Penzance to celebrate the midsummer festival of Golowan – the Feast of St John. 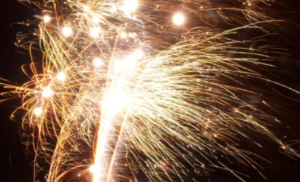 Spread over a few days, there will be the election of the Mock Mayor, a band, serpent dancing, street entertainment, a fair, parade and a firework display. 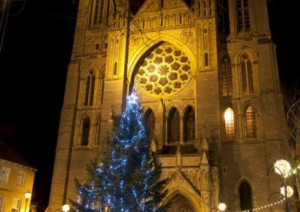 Located in Redruth town centre, this day celebrates inventor William Murdoch, who was the first to use gas lights indoors at his home in Cross Street. On the day you’ll see the parade, dancing, steam engines, vintage and classic cars, and markets. Includes a 3 course meal. 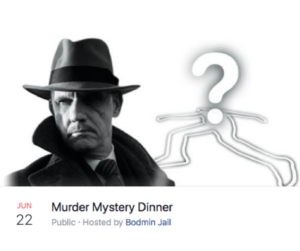 Grab a friend or 3 and head to Bodmin Jail to try and solve a murder mystery! Watch and listen as the professionally staged murder plot unfolds before your very eyes. You get to question the cast, view the murder scene and choose your suspect. This festival is a definite ‘must visit’! It’s the largest free nautical music and song festival anywhere! 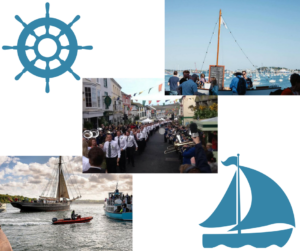 There is lots to see and experience at different locations throughout Falmouth. 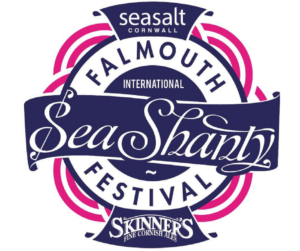 This year there are 64 groups from all over; UK, Brittany, Holland and Ireland, who will perform their unique take on songs and shanties. Come celebrate the ‘Feast of St Peter’ festival. 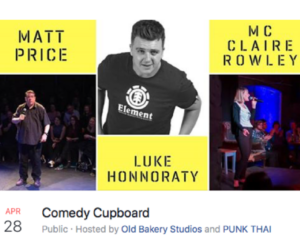 Must get tickets in advance for this event – buy online or phone them. When you think of Raze the Roof you may think of a place to take the kids to burn off some energy… but did you know they do adult nights? The ‘Adultz Night’ happens on the first Saturday of every month. You get unlimited access to the mega play frame and laser storm, laser tag games, mega sound disco system and blue laser light show! And there is a fully licensed bar, from 8pm till 1am. 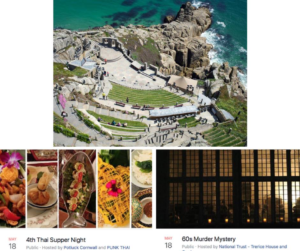 Now that the warmer weather is here, and the evenings are lighter, why not check out Minack Theatre? 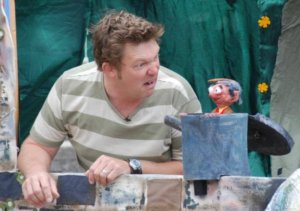 Programmes consist of drama, musicals, opera in summer, comedy and story-telling. Don’t forget to check the weather forecast, as you’ll most likely be sitting outside… and the view is to die for! 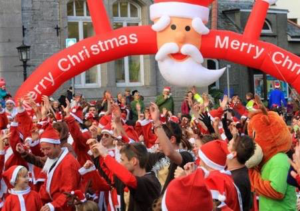 Head to Helston to see dance, the stalls, Cornish crafts, food and fairground. 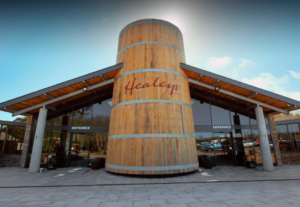 The ‘Furry Dance’ commences at midday – a must see! 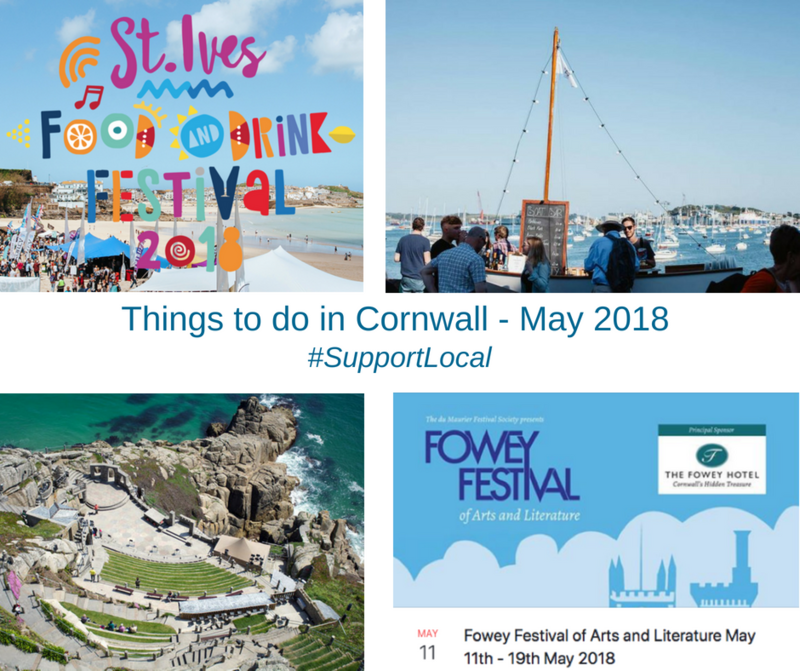 Experience all the different artisan foods on offer, water sports activities, live music and enjoy a drink or 3 in the sun (hopefully!). 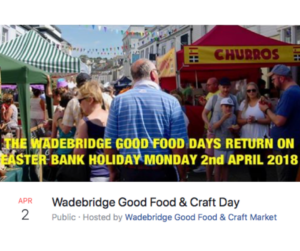 Plus there are lots of local products on the stands, including wine, cider, beer, chocolate, cheese, meat, chutneys and more! Go back in time to the swinging sixties and take part in a 60’s murder mystery at Trerice. Enjoy a three course dinner where you’ll meet a host of suspicious characters. There’ll be peace, love and murder as the evening unfolds… but who did it?! Experience a diverse range of authors, speakers, musicians and artists at this festival. 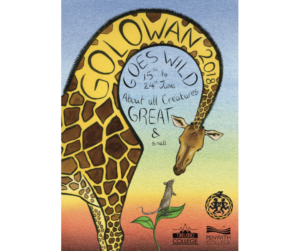 It starts on Friday 11th May with a concert by Wildwood Kin, and closes with rock band The Rails on Saturday 19th May. 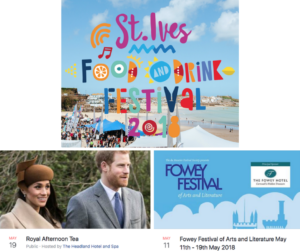 For more information and tickets check out: The Fowey Festival of Arts and Literature. Celebrate the wedding of Prince Harry and Meghan Markle at The Headland Hotel. Arrive on the red carpet, then take your seat in the ballroom to watch the ceremony on the large screen with a glass of bubbly! Then enjoy a delicious afternoon tea. This is the first ever beer festival at The Working Boat! Head along to support them. 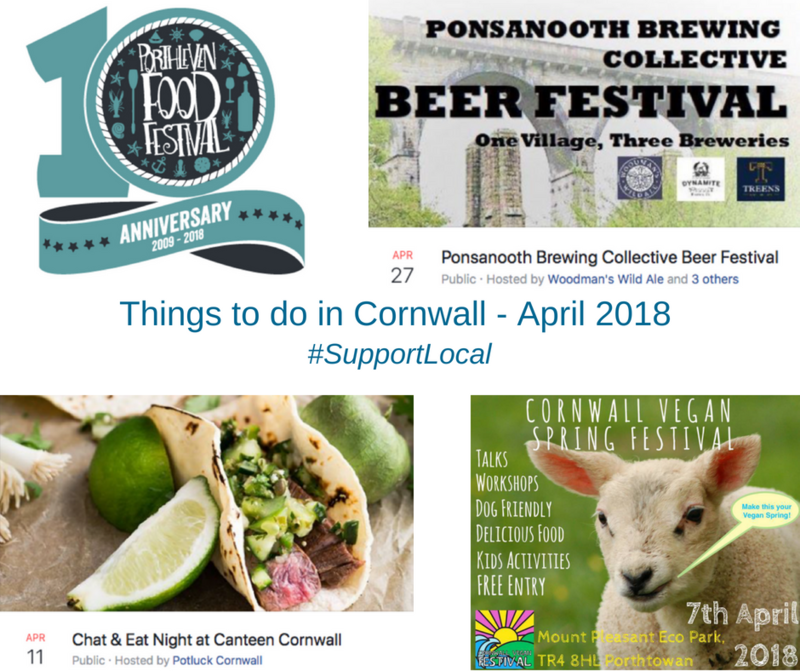 There will be local ales, ciders and craft beers, with a view across Falmouth harbour. Plus home-made pizzas and barbecue. This 10 day celebration is a not-for-profit community festival, offering something for everyone! Over 100 events, varying from art and music, food, theatre, film, adventure and more! 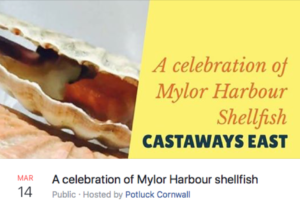 Taking place at different locations around the Fal River. 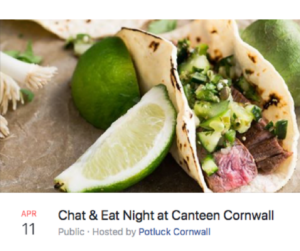 If you’re a foodie you need to be following Potluck Cornwall !! 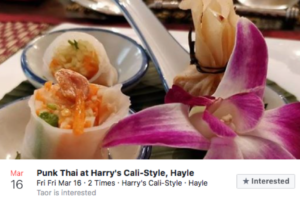 They do fantastic foodie events on a regular basis… and it’s a lovely way to meet new people too! 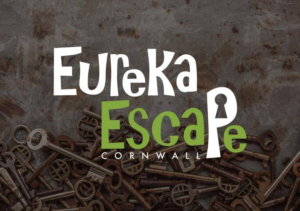 We checked out Eureka Escape Room in Truro this week – we tried the Death By Prescription room – was a challenge and really got us thinking. It was great fun, solving puzzles and combinations to get us out the other side; We even beat the clock – just! Highly recommended for a bit of fun. This is their 3rd year! Located in the centre of the town, you’ll find artisan food producers offering tasty food, and fab local crafts. Plus there will be music too. 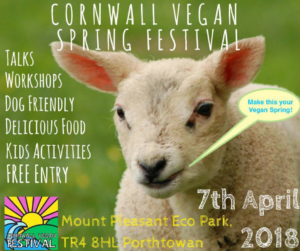 FREE entry – held at Mount Pleasant Ecological Park in Porthtowan. 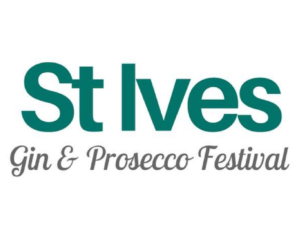 Boutique type event – come and enjoy artisan gin and prosecco, garden party style! There will be live music from Scarlet Swing. Plus you get a free branded gin glass and pen to take home! 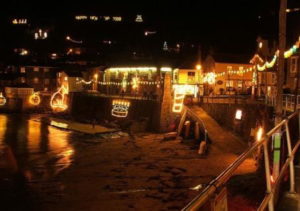 Located in Porthleven harbour – with over 90 food and craft stalls there is plenty to see, do and taste! 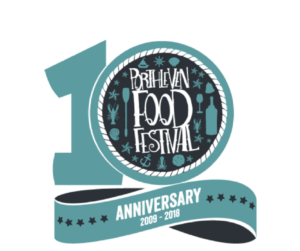 There is a Chef’s Theatre running on both days, and award-winning chefs will make appearances at the festival. 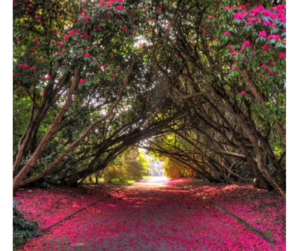 This is the only time to view the gardens, as they’re not normally open to the public. We went last year and we were impressed! The gardens are beautiful, lots of different plants and colours. They have a few different food options – we had a very tasty burger, made fresh! 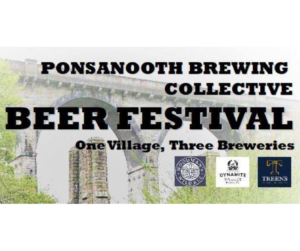 Did you know that Ponsanooth has 3 breweries?! Cabaret seating, live music and bar – it’s going to be a good night! 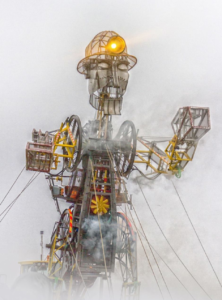 This event celebrates the engineering and mining history of the Camborne area, and is dedicated to Richard Trevithick, the inventor of Road and Railway Locomotives. 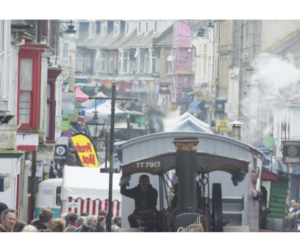 A great day to experience – plenty of stalls, you’ll see traditional dance acts, plus ‘The Steam Parade’ showcasing some of the largest variety of steam engines, in an urban environment, in the world. 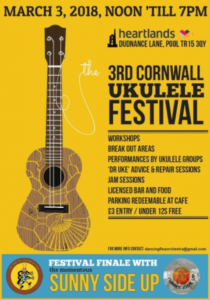 There will be lots of Ukulele enthusiasts, plus workshops, jams, performances and more! 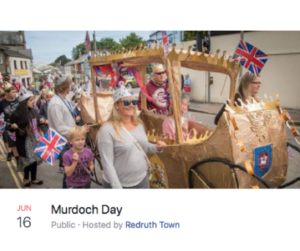 Parade in Redruth – kicks off around 12pm, there will be choirs, street entertainment, stalls and two performances of a new play about St Piran. 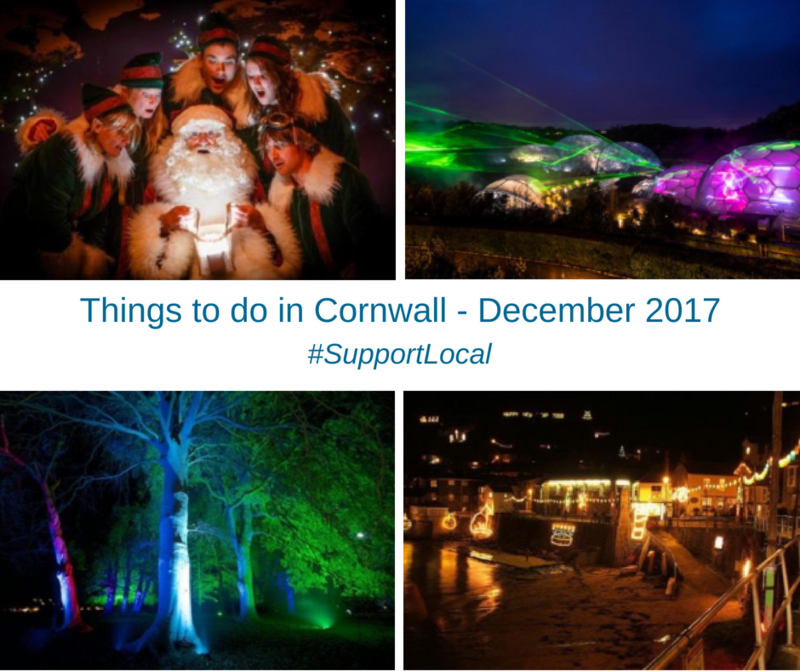 You can also attend other parades in Newquay, Perranporth, Bodmin, Falmouth, Truro and Looe. 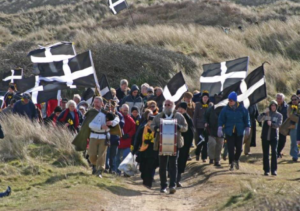 St Pirans Day Celebrations in Redruth. 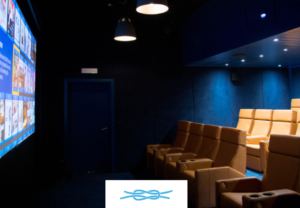 Did you know St Mawes Hotel had a cinema?… now you do! Or why not go on a Tuesday Night? It’s £15pp and popcorn is included. Camborne School of Mines is hosting the 40th International Mining Games at the King Edward Mine in Camborne. Come and see traditional mining skills up close and personal! 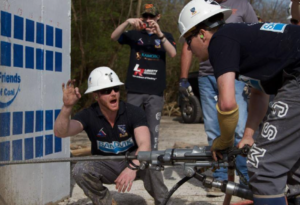 See 50 student teams from mining schools across the world complete in seven events of traditional mining methods. A live music event every month! The Colossal Engineering Miracle Rises Again !! The evening show sounds amazing ! Amazing fun to be had here !! Why not go as a group and challenge each other at: Free Jump, Dodgeball, Foam Pit, Air Bag, Walk the Wall and more! Free entry and parking for members. Prices for non-members vary at the various sites. 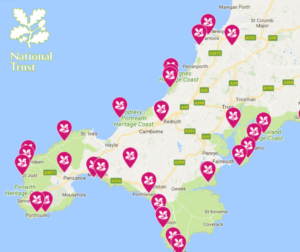 The National Trust always have lots of places to visit, walks to explore and things to learn! Check out the Cyder process, do a tasting and they have some farm animals too. They also do a Cornish Sunday Roast, using ingredients from the farm, served throughout February. 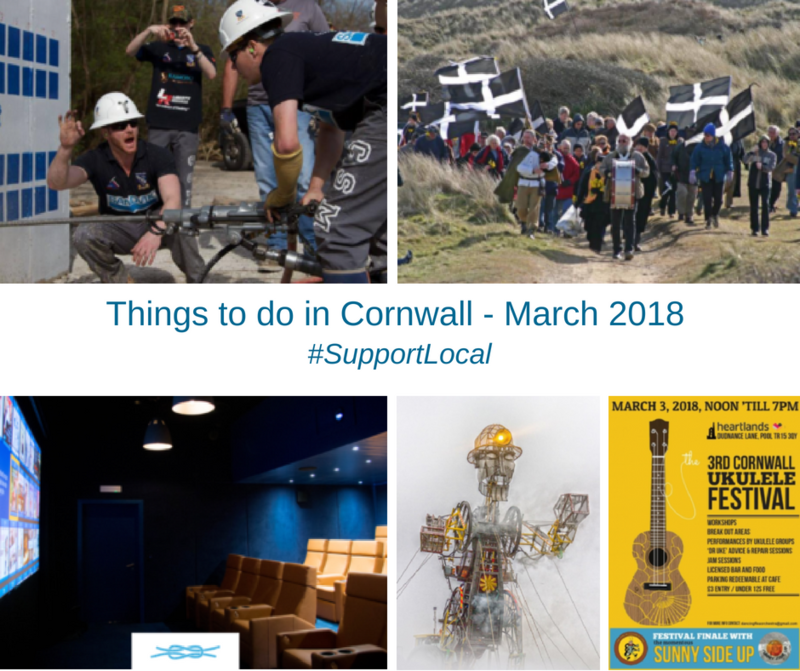 It’s a Cornish Mining World Heritage Site – the largest preserved mine site in the country. 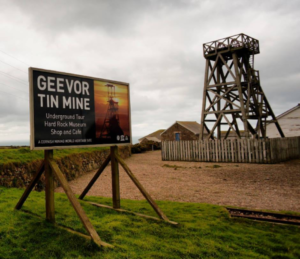 Walk around a real 18th century tin mine. See the Hard Rock Museum. Explore the different buildings and machinery… very cool! 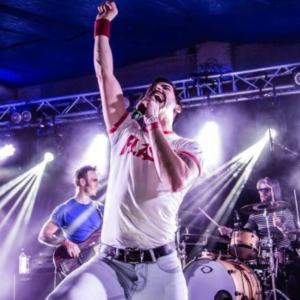 Starting with Queen tribute act the Good Old Fashioned Lover Boys on the 16th of February. 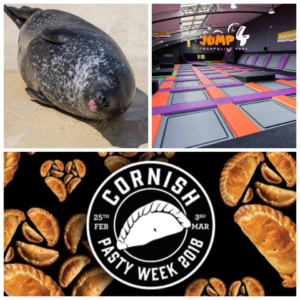 This is the first every Cornish Pasty Week! 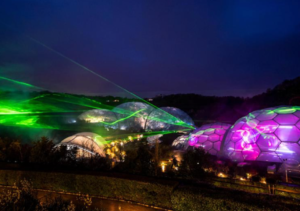 A whole week of celebrations, including the ‘Oggy Oscars’ the seventh-annual World Pasty Championships, held on Saturday 3rd March at Eden Project. Teams of no more than 6 people – must book team places in advance either online or by phone. Get your 12 month local’s pass for £12 ! 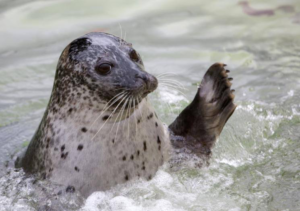 From September till February is a good time to visit as you’re likely to see the seal pups! See the website for dates, costs etc. Half day courses available too. 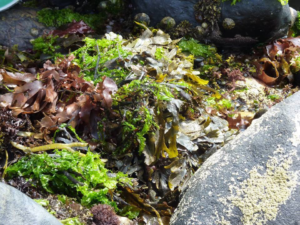 Great walks, tips, recipes, nutritional information, plant identification etc. Performance of celebrating the wildlife and faerie myths of Cornwall. 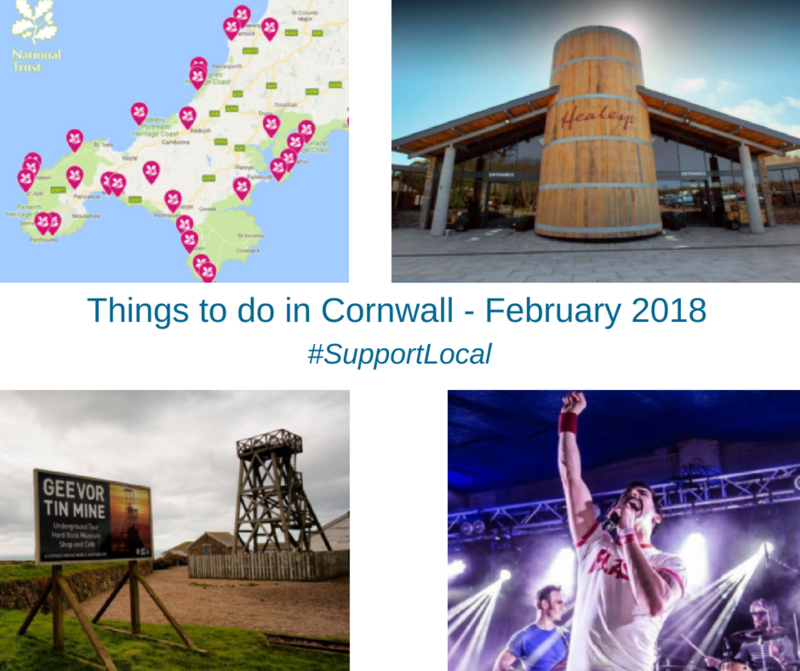 Plus traditional Cornish music from The Countrymen; folk rock and a cappella. 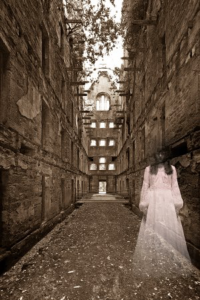 Join the Paranormal Team and Resident Medium for an evening of Bodmin Jail Paranormal. Includes Burns Night menu, After Dark Experience of the jail until 5am. Bodmin Jail do a Scary Cinema Nights !! Around £20 per person. Over 18’s only. 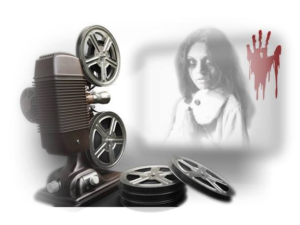 Playing ‘Lights Out’ on 11th January, ‘Grave Encounters 2’ on 18th January and ‘Saw’ on 25th January. You get a tour of the jail with a Medium as well as the movie too. Cornwall’s highest Hill. 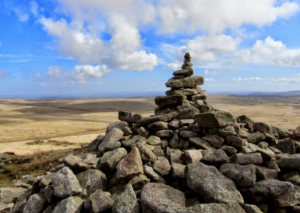 There is a circular wallk of around 5 miles that takes in the summits of Rough Tor and Brown Willy. Amazing views! 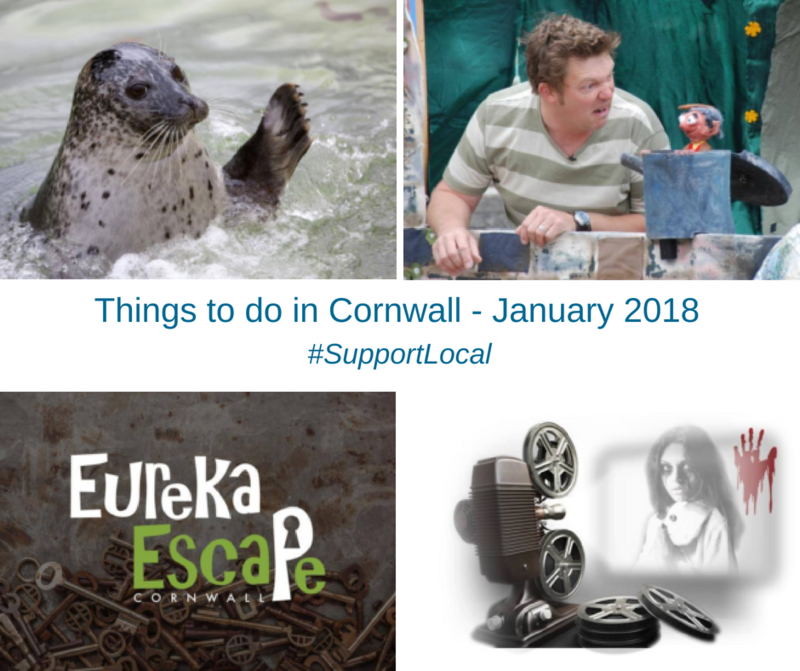 Eureka Escape – Penzance (have a Truro location too! £40 for 2 people (The more people the more discount per person) Book online. Exciting, interactive real-life escape rooms! Race against time to find clues and solve puzzles. 3 escape rooms to choose from… ‘Cabin Fever’, ‘The Nocturnal Alchemist’ and ‘Murder on the Night Riviera’. 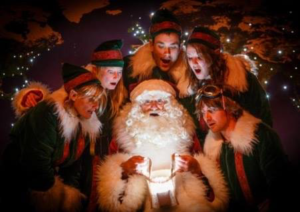 Meet Father Christmas and his Elves in their cosy camp to hear a magical tale. The art of illumination. This event is internationally renowned. Tickets are £5 per person, children under 5 go free. 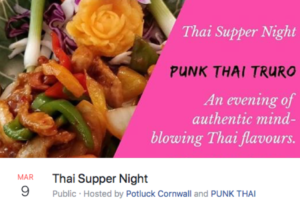 In aid of Cornwall Hospice Care. You have to experience this at least once in your life! I recommend going on the 23rd of December, Tom Bawcock’s Eve, and head into the pub for one of their Stargazy Pie’s. Note: there are no lights on the 19th of December. 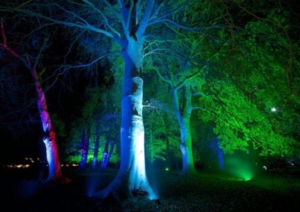 Watch the landscape transform with light projections, dramatic soundscapes and live music. Synchronised light show. Hot food, brass band and meet Santa! There is also an open day at the Gym on the 23rd of December – Free Day Pass – why not head there and try it out for the day.